Happy Holidays everyone.. hope you all enjoyed! BOO! The Early Halloween special has arrived! The New WE ARE THE MODS! is here! Is it just me or did Jim Jones look a little like an evangelical Elvis? 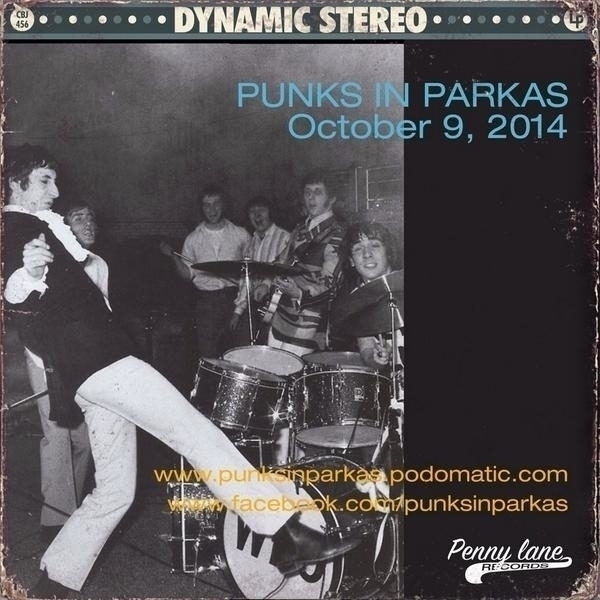 New episode of Punks in Parkas has landed! I&apos;m in love! 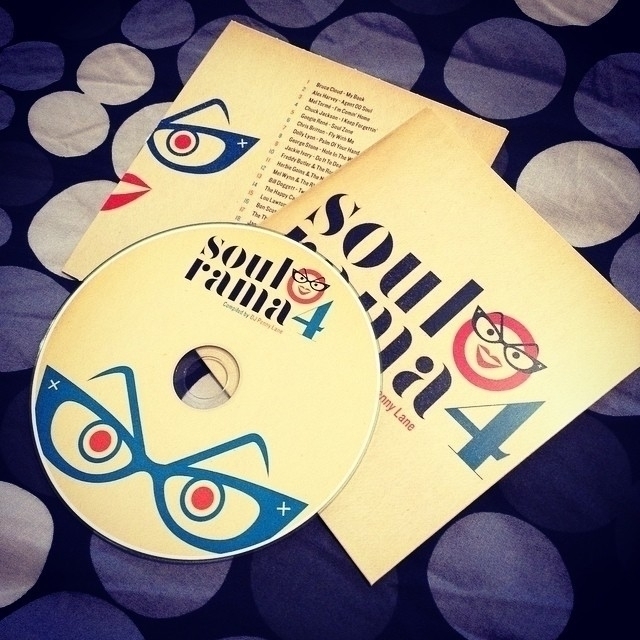 Soul-O-Rama Vol. 4 has landed and it&apos;s a looker and a sounder!